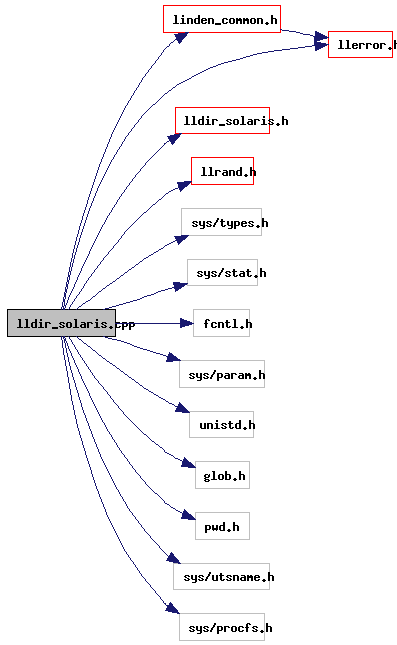 Definition at line 45 of file lldir_solaris.cpp. Definition at line 48 of file lldir_solaris.cpp. References llendl, llinfos, llwarns, and NULL.